Texas iSchool students initially developed a patient-focused app targeted to opioid overdose prevention. Last fall, they designed a more clinician-focused app called “iCare". 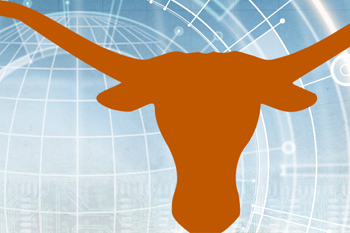 Bettina Warburg, co-founder and managing partner of Animal Ventures, joined Texas iSchool Dean Eric Meyer to discuss Blockchain Technology and the many transformative changes made possible by this exciting technology. Fleischmann explains that innovations in artificial intelligence (AI) have advanced computational modeling to a point where its design can have life-or-death consequences. 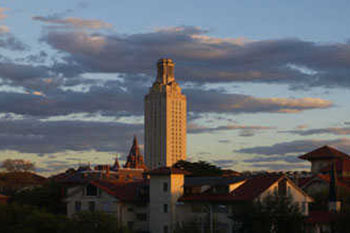 We invite applications for four full-time, tenured or tenure-track faculty positions to start in Fall 2019 or earlier. 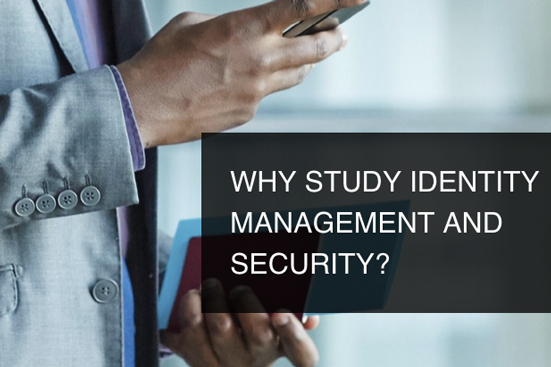 Option III masters program in identity management and security in partnership with the Center For Identity. Info Portal is by and for students. Topics include: student life, career advice, book reviews, and more! 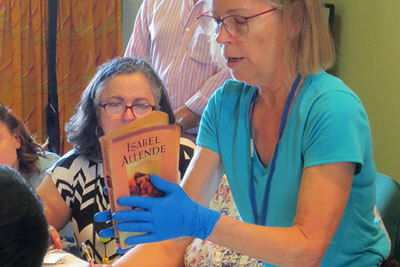 Karen Pavelka goes to Puerto Rico to provide assistance to cultural institutions affected by Hurricane Maria.